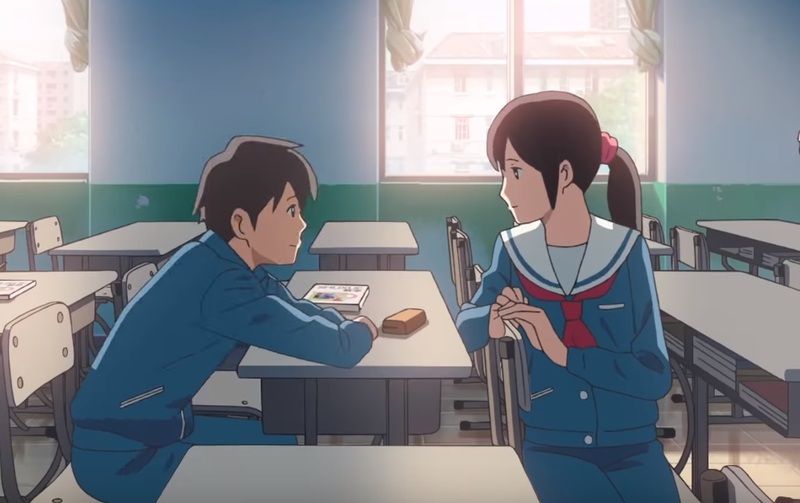 Netflix UK once again caters to UK anime fans as the Netflix Original Anime film Flavors of Youth: International Version has now become available to Stream on the subscription based video-on-demand platform. Flavors of Youth: Memories in a bowl of steaming noodles, a fading beauty finding her way and a bittersweet first love — all in these stories of city life in China. The film, which is animated by CoMiX Wave Films (known for Your Name, The Garden of Words and Children Who Chase Lost Voices), is available to stream in English and in Japanese with English substitles alongside other subtitle options. A trailer for the film can also be seen below.